We all could use a little more kindness in our lives. 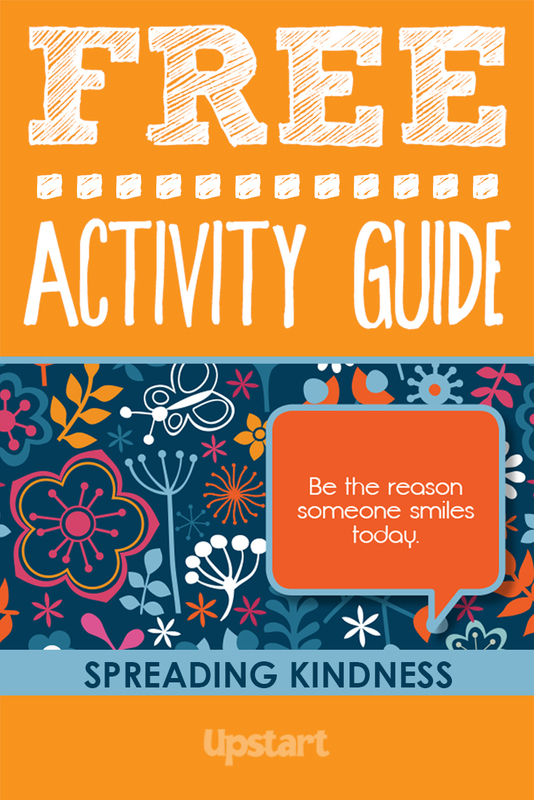 Use this guide to help students (and adults!) 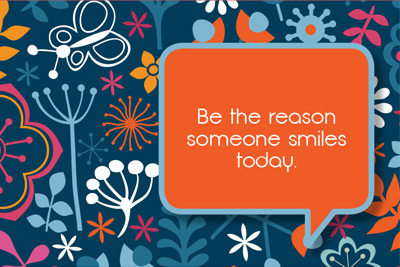 find ways to spread some joy around their library, their school and their community.